President Donald Trump seems determined to undo just about everything Barack Obama has done. There is one area, however, in which he is following the lead of his predecessor: drone warfare. Not that the public would know anything about it — or the dangerously loose oversight involved. And that’s by design. The Trump administration is not only expanding the use of drones, it is also obscuring the facts about how many drones are being used, how many people are being killed by them and where. 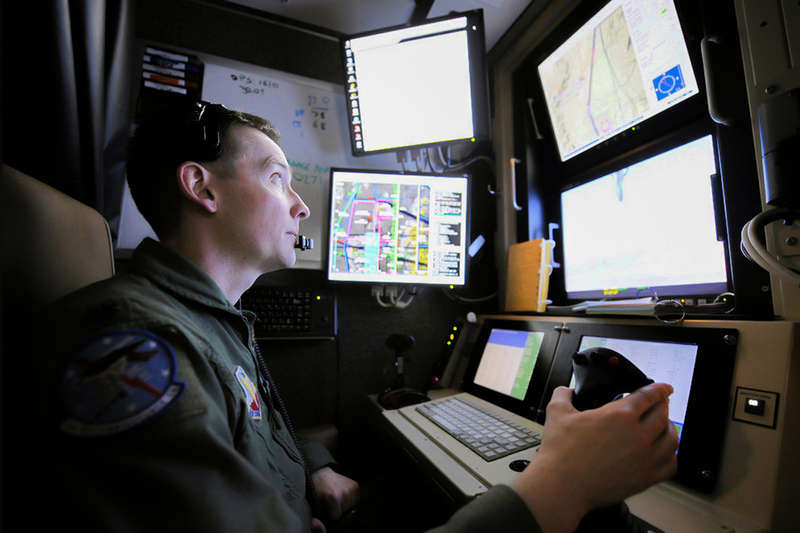 “The government has all but officially suppressed information coming out about US policy concerning drone warfare,” Nick Mottern, veteran reporter and founder of the anti-drone activist site KnowDrones, told WhoWhatWhy. Journalists and academics we spoke with for this article agree that information about the frequency, location and impact of drone strikes is being obfuscated. When the Obama administration wanted to discuss drones, said Mottern, it used “publicity” (like press conferences) to provide information on attacks — even if the numbers later proved to be inaccurate. Perhaps as a result, while Obama’s extensive drone program invited much criticism from left-leaning and mainstream publications during the last year of his presidency, Trump’s actions have garnered much less attention. However, activists such as Mottern have learned how to look for clues in places where the relevant information cannot easily be hidden. 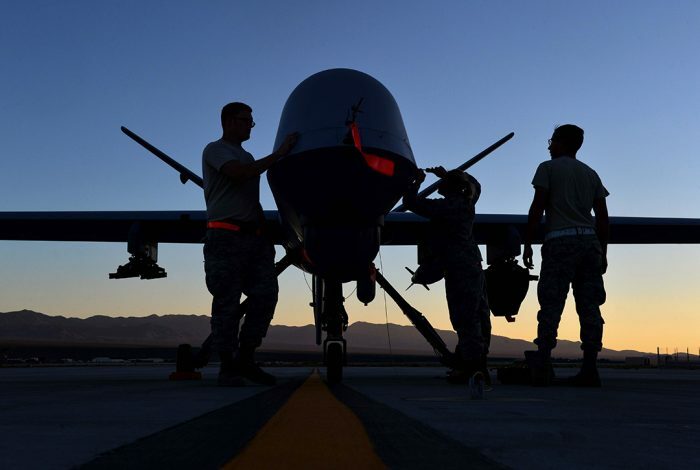 Sarah Kreps, author of Drones: What We Need to Know and an associate professor of government at Cornell University, agreed that information concerning the US drone war has become “murkier” and that “more drone strikes” are probably occurring. Based on available data published by US Air Forces Central Command (AFCENT), the article demonstrates how investigative journalists use military publications to dig for the truth about current drone policy — even though it puts them at the mercy of often obscured military information. For example, AFCENT published data that said a total of a 751 weapons — bombs, missiles and rounds — were fired by jets, drones and gunships in Afghanistan in September 2017. Then the Air Force issued a correction: only 414 weapons had been released. The official explanation for the discrepancy left reporters scratching their heads, and with no way to verify the actual count. The US military presence in Africa has slowly been increasing, under the banner of fighting terror groups like al-Qaeda-aligned al-Shabaab and ISIS-affiliated Boko Haram. One only has to look at the growing drone program, and recent reports revealing 6,000 US troops stationed in Africa — a number far greater than even hawkish members of Congress, like Sens John McCain (R-AZ) and Lindsey Graham (R-SC), understood had been dispatched under the Authorization to Use Military Force (AUMF). The Trump administration conducted its first drone attack in Somalia, on November 9, against al-Shabaab militants. Gusterson fears that this development, which he had predicted in an earlier interview with WhoWhatWhy, may herald a major military escalation by US forces. The Trump administration seems intent on obscuring its growing use of drone strikes in several countries. WhoWhatWhy will continue to follow this story as it develops.